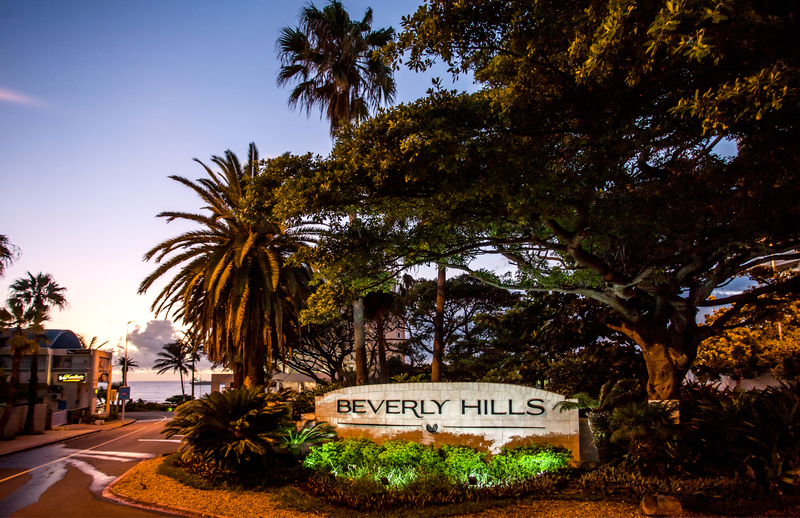 The award-winning Beverly Hills Hotel in uMhlanga, which first opened its doors in 1964, has become synonymous with elegance, gracious hospitality and intuitive service. 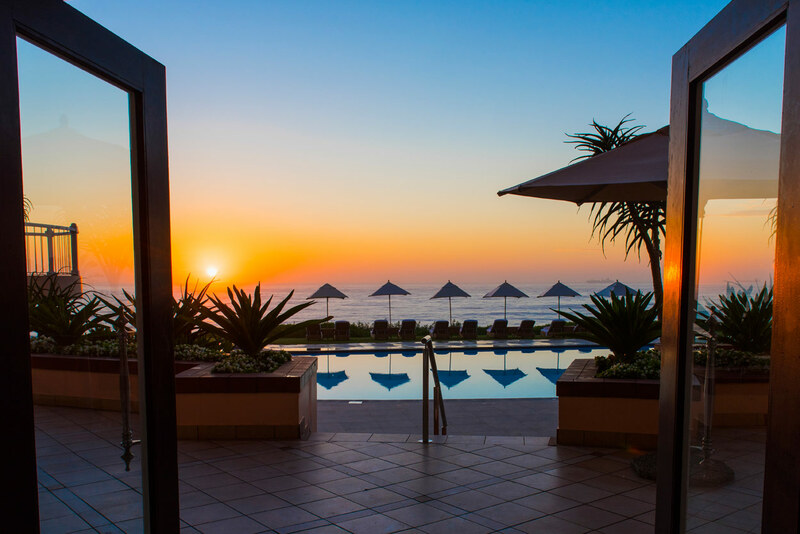 The hotel, which has hosted royalty, celebrities and captains of industry, offers guests a choice of 89 beautifully appointed rooms – each with a private balcony and an uninterrupted view of the ocean. 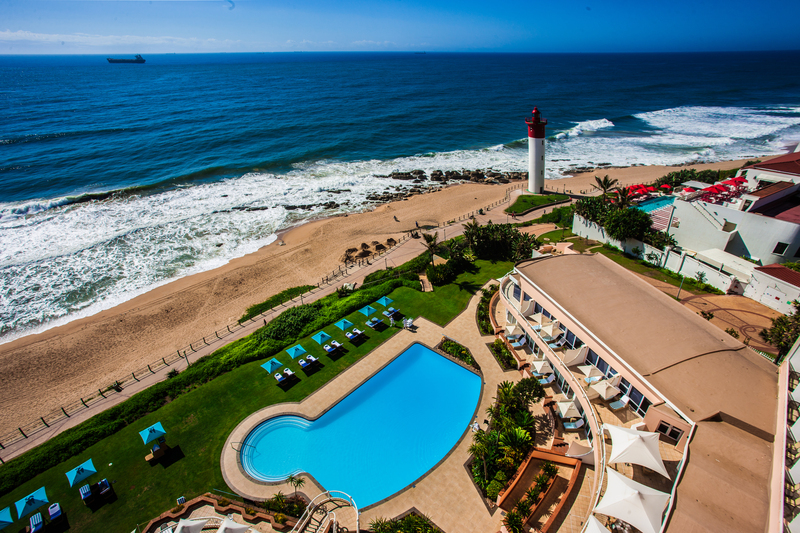 The luxury uMhlanga hotel also offers amenities such as complimentary WiFi, a fitness centre, heated pool, a business centre, two restaurants with an al fresco dining option and a convenient retail outlet. 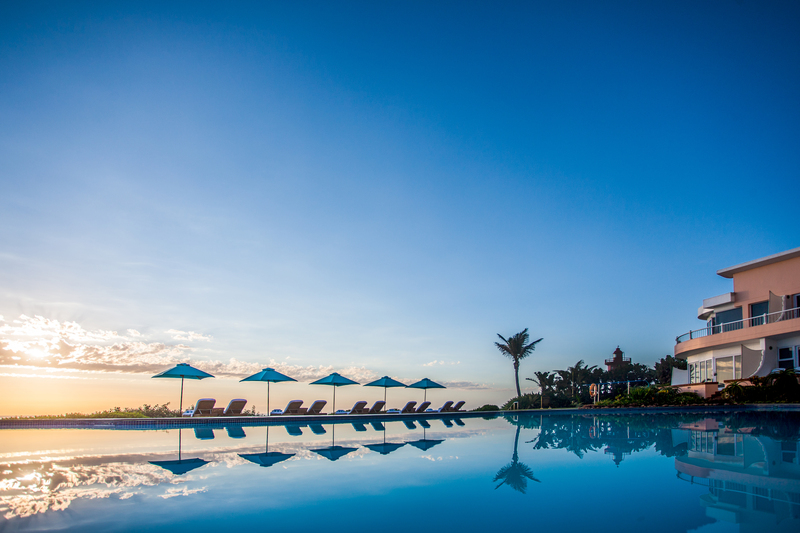 Additional benefits include a complimentary valet service upon arrival, access to the hotel’s DVD library, and a range of daily luxurious poolside massage treatments by experienced therapists. Standard rooms are sea-facing, and feature an en-suite bathroom and private balcony. 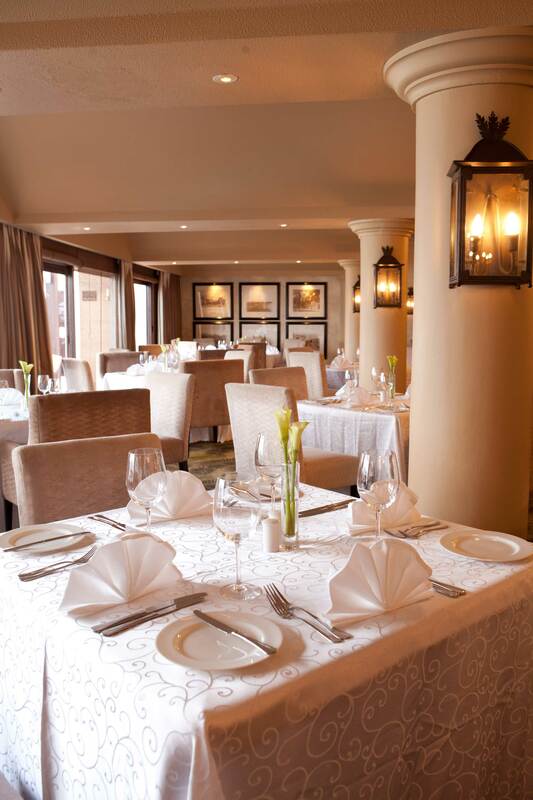 The timeless, elegant decor is enhanced by the in-room facilities, which includes a flat screen television with DStv, DVD player, digital safe, refreshment centre and coffee machine. Guests are also entitled to complimentary WiFi access and the pressing of 2 items of clothing on the day of arrival. In addition to the complimentary shoe-shine service, a morning newspaper is delivered to each room, and bottled water is provided upon turn-down. It’s touches like this that makes guests return again and again to this luxury beach hotel. 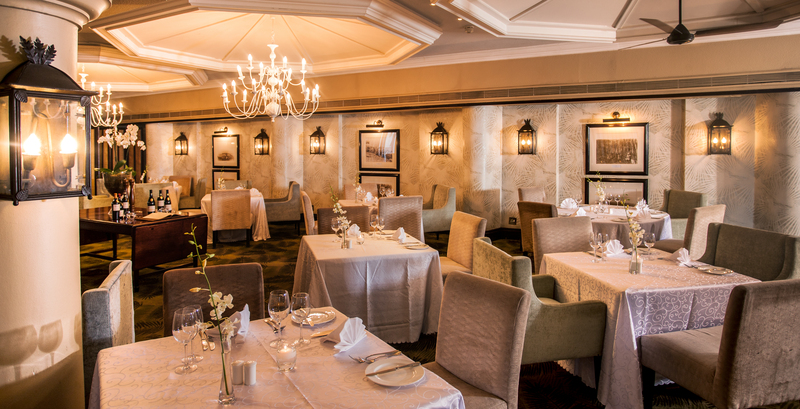 Traditional yet innovative, elegant and deeply memorable – dining at the Beverly Hills restaurants in uMhlanga offers guests the opportunity to experience truly fine cuisine, coupled with superbly attentive service. From The Sugar Club’s signature seafood specialities to trendy cocktails enjoyed at the cosmopolitan, elements café bar there is something to suit every taste. 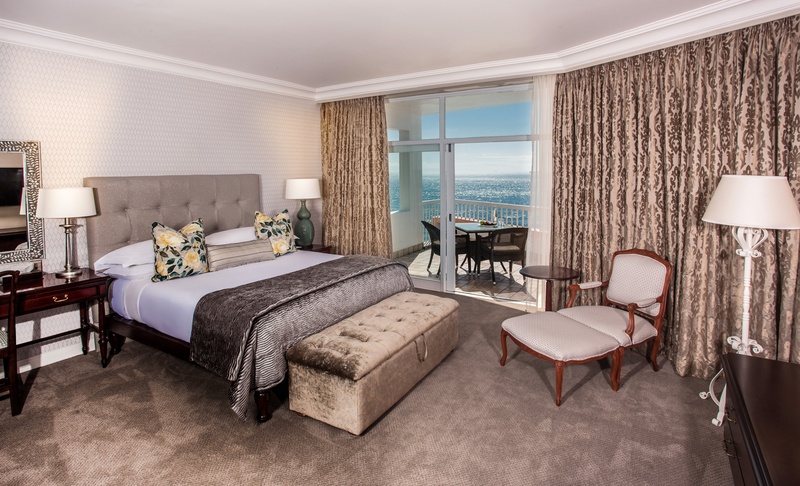 In-room dining is available for guests who wish to experience the fine cuisine of the uMhlanga restaurants within the comfort and privacy of their rooms. Diversity, the finest ingredients and the influence of both traditional and contemporary flavours, ensure that every requirement is met and that guests enjoy access to the very finest dining. 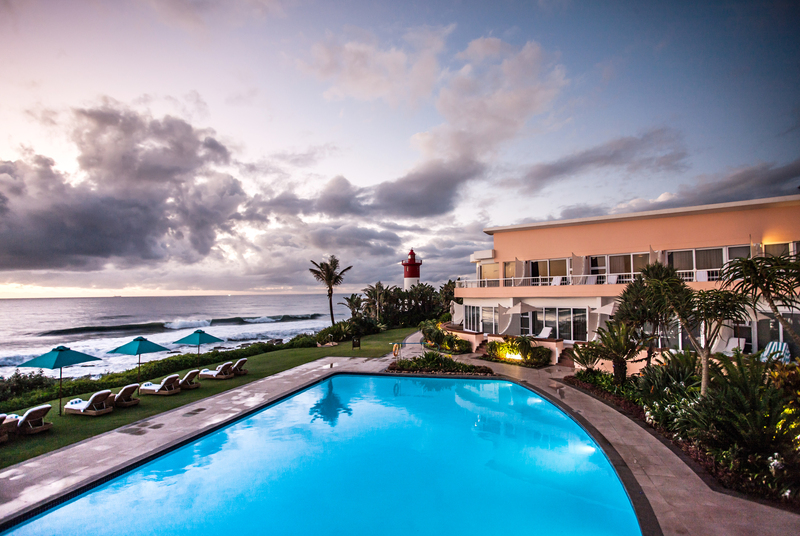 Cocktails, drinks, and light snacks can also be enjoyed while taking in the beautiful ocean vista – the perfect opportunity to relax, socialise, or simply spend quality time with friends and family.